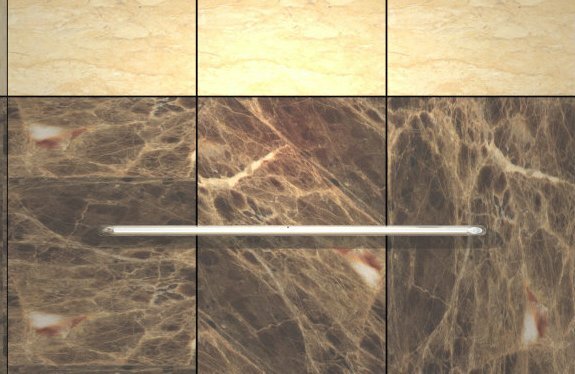 The natural durability of stone makes it ideal for highly trafficked areas like elevator cabs. Made from natural stone and aluminum, StonePly is a non-combustible product. Beautiful natural stone throughout the building can now be matched in the elevator interior as well. Unlike wood-based materials, StonePly will not warp or rot from humidity. Panels stay straight and flat on the elevator wall. 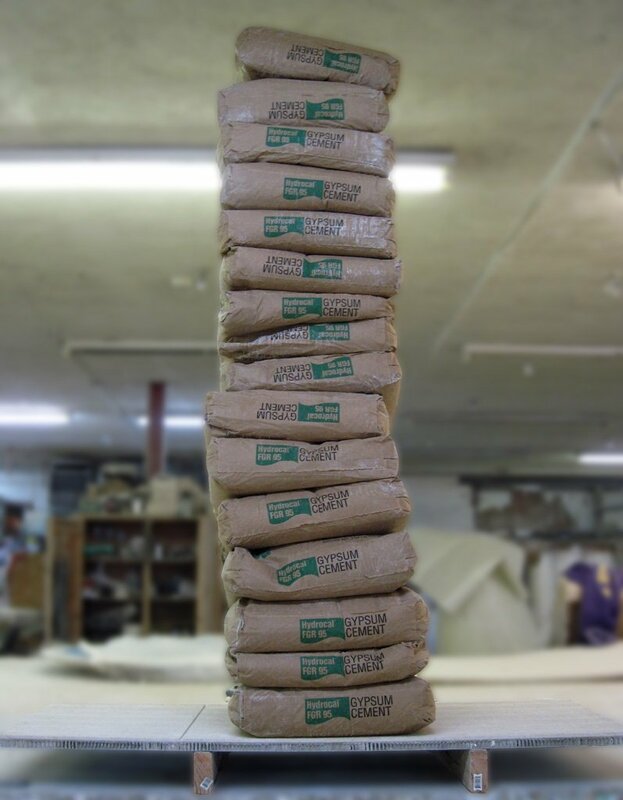 StonePly weighs similar to ¼" of glass or ¾" of MDF particle board, reducing elevator load and saving energy. 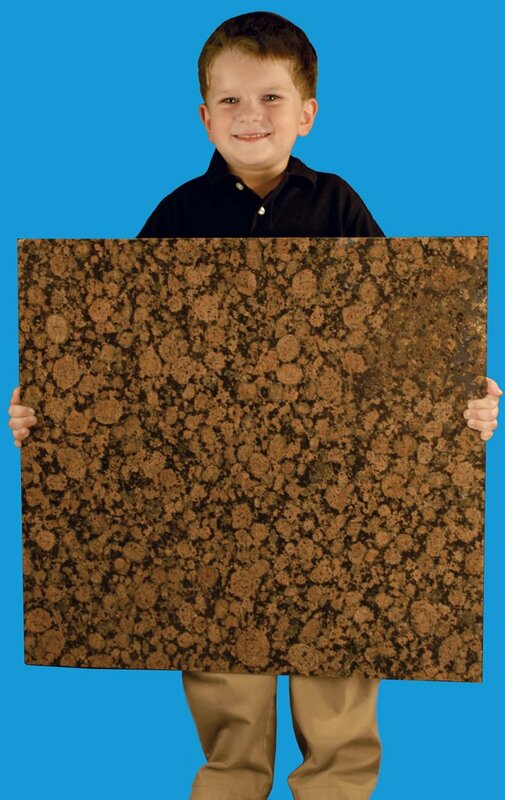 StonePly panels can flex without breaking, and have 60 times the impact resistance of a 1" granite slab. 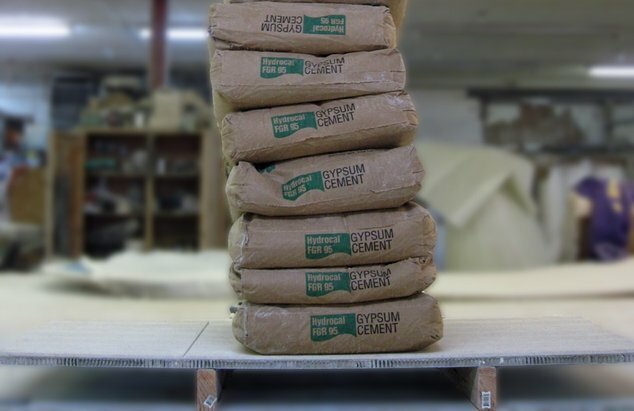 StonePly can be installed by carpenters and, without mortar or "wet" trades, it is cleaner, faster, and dryer. 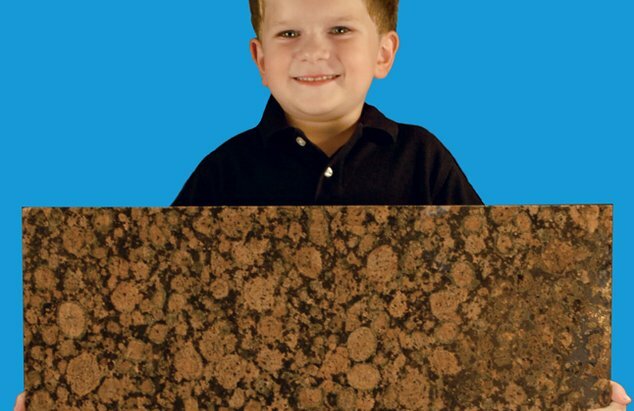 Select from thousands of natural stones from quarries around the world. 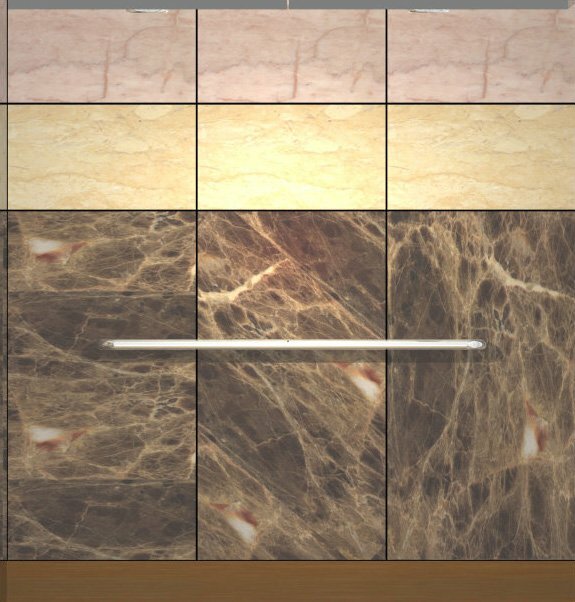 Whether a granite, marble, or travertine, StonePly can manufacture the stones of your choice into panels that are fit and ready for installation. 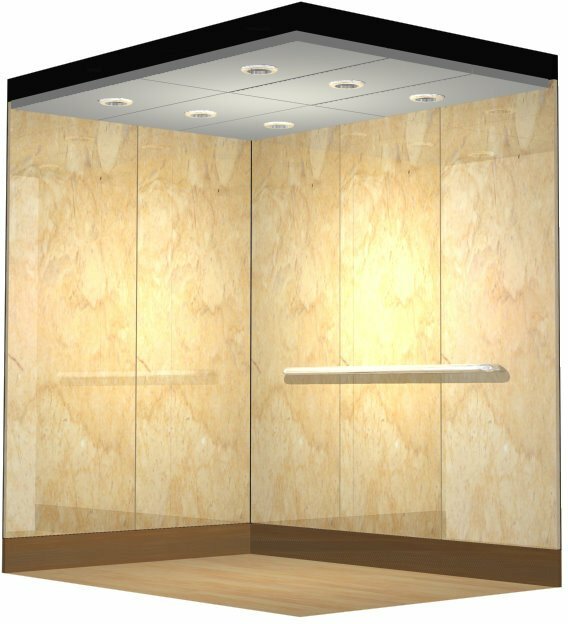 StonePly offers a wide range of finishes to apply to your elevator panels. 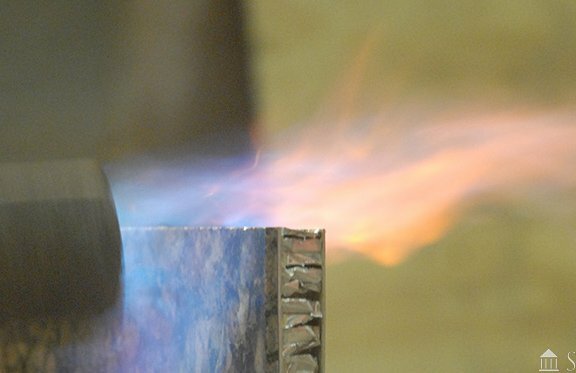 Select from polished, honed, sandblasted, and more. Already have stone in the lobby, adjacent walls, or hallways? StonePly's versatility means you can continue the same natural stone cladding throughout the building. Finally a consistent aesthetic can be achieved without worrying about the weight of stone in an elevator. 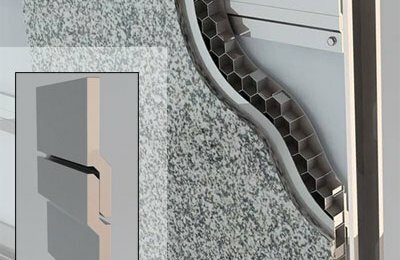 For elevator renovation, the lightweight, prefabricated StonePly panels can be easily carried in and quickly installed with minimal downtime. With the simplified StonePly system, the stone installation can be handled by carpenters or handymen. For new elevator construction, the production of the cab shell can be separated from the production of the walls and floor. This allows for both to progress simultaneously and be assembled on site. Complex cab designs can be installed after completion of the elevator cab shell. 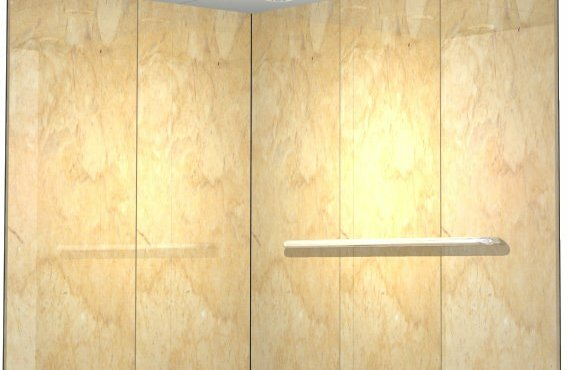 For the walls of the elevator, StonePly stone panels are easily installed with Z-clips. 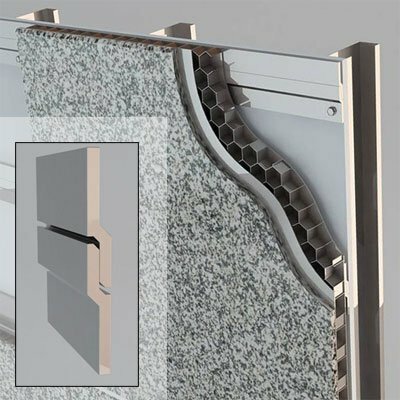 With a lightweight, aluminum honeycomb backing, installation of the wall panels is a snap. The stone panels can even be manufactured with the attachment hardware pre-installed, reducing time, cost, and complexity in the field. 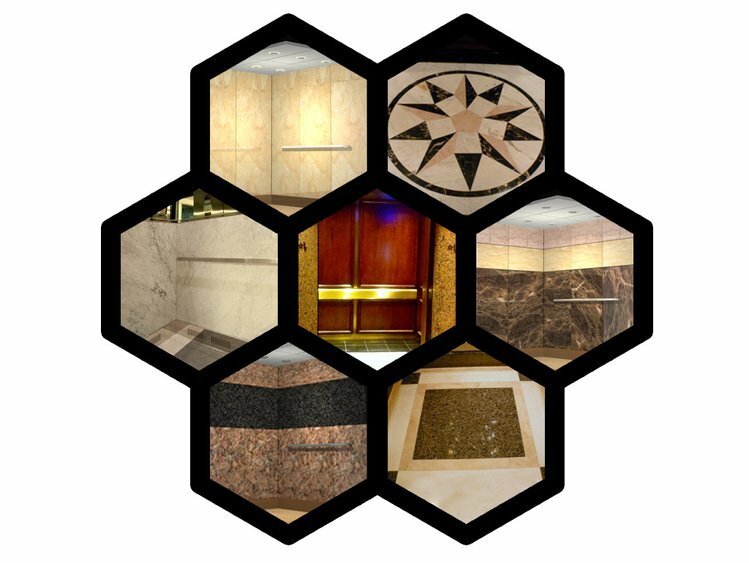 StonePly panels can be installed on the floor of the elevator cab as well. The floor is typically composed of a quarter inch of plywood, adhered to the metal floor of the cab with screws and adhesive. The StonePly stone panels are then mounted with adhesive or concealed tabs. Get detailed StonePly installation instructions. When The Padre Hotel of Bakersfield, California needed an elevator that could bring back the historic hotel’s opulence, they turned to StonePly to make their elevators’ Carrara Marble interior a reality. Read more about The Padre Hotel and other StonePly success stories. When properly installed, StonePly complies with all major building and elevator codes and requirements. The ASME A17.1 standard applies to residential elevators as well (specifically see section 5.3 and appendix H).